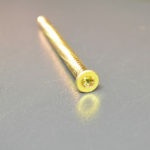 £7.86 – £48.00 Price Inc 20% VAT on applicable items. 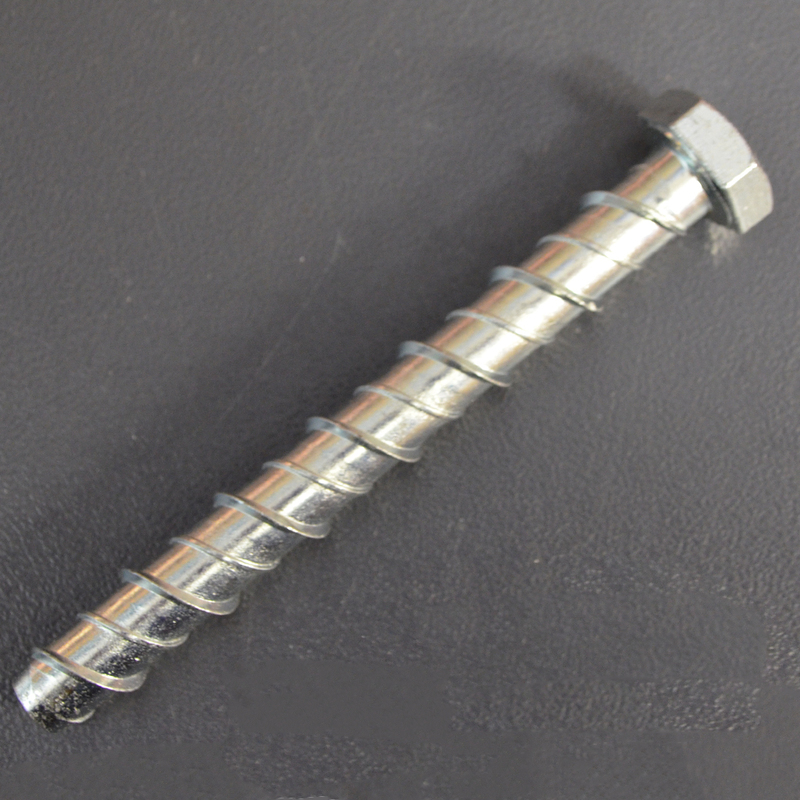 7.5mm VF Frame Screw CSK Concrete Screws. Comes in sizes: 7.5 x 40, 7.5 x 60, 7.5 x 80, 7.5 x 100, 7.5 x 120, 7.5 x 140, 7.5 x 150, 7.5 x 180, 7.5 x 212. 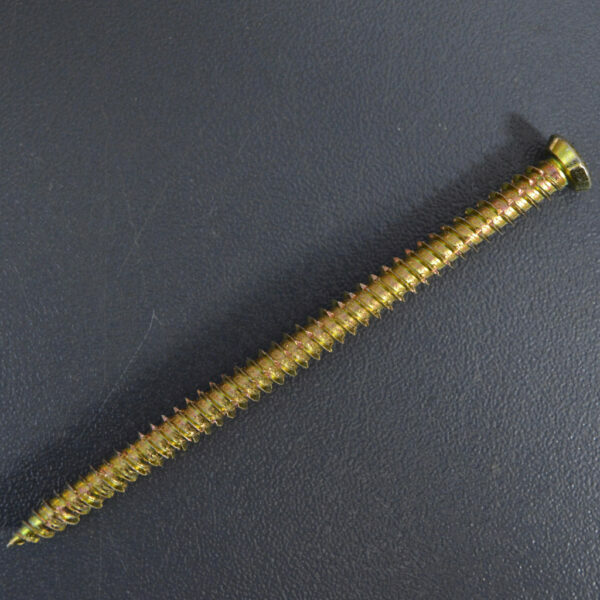 Concrete Screws that thread directly into pre-drilled pilot holes No anchor or plug is needed. They use a Torx-T30 drive and a T-30 bit is included in each box of 100 screws. Concrete Screws that thread directly into pre-drilled pilot holes No anchor or plug is needed. They have a very high pull out rating and can also be used with covers.